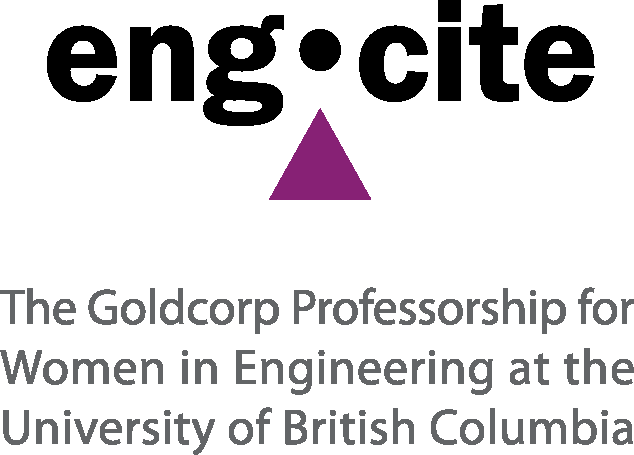 The WWEST and eng•cite Funding Partners program brings together training, resources and funding to support both established and un-established community organizations that are undertaking activities to promote outreach, recruitment and retention for girls, young women and industry professionals in engineering, science and technology. The intention of the funding is to help establish or expand programs, and it is expected that projects have matching funds from other sources, and a plan for continuation after and eng•cite Funding Partners funding ends. Projects will only be funded once. Organizations may apply for a 1 year grant of up to $­­­­5000 for new projects. The overall funding pool is limited, so it is anticipated that we may not be able to fund all projects, or may not be able to fund projects at the requested level. If receiving less funding than you applied for will cause the project to be cancelled or significantly modified, please include details in your proposal. To be eligible to receive funds, an organization must either be a non-profit organization with a registration that is recognized in the BC/Yukon Region, or an educational institution. If your group does not meet either set of criteria, we suggest partnering with another group with similar goals who does. We are unable to transfer funds to groups that do not meet these guidelines. Please note that the WWEST and eng•cite Funding Partners program generally supports programs with a broad impact. Funding for teams, participation in conferences, and other individual pursuits is generally not available unless there is a broader impact. Other factors may be considered to ensure diversity in funded applications. Project funding will be based on recommendations from a review committee. Complete the Abstract Form available as [.docx] or [.pdf], and submit it to wwest_partners@sfu.ca along with a 1 page abstract and project budget by midnight on October 1, 2016. An accepted abstract does not imply funding. All applicants will be requested to send at least one delegate to the Community Partners workshop on October 3, 2016 where the WWEST and eng•cite teams will provide feedback on your abstract. Workshop details, including information about travel grants for those outside the Lower Mainland of BC, can be found on the event page. Complete the full Application Form available as [.docx] or [.pdf], and submit it to wwest_partners@sfu.ca and submit it along with the required materials by midnight on November 4, 2016. WWEST will notify all applicants of the outcome of their application by December 2, 2016. If your application is successful, your project can expect to receive funding by February 2017.